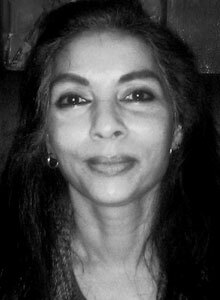 Madhuri Iyer is an award-winning copywriter with a twenty-five year career in advertising in Mumbai, Delhi, Muscat, Dubai, and Toronto. She has worked for agencies like FCB Ulka, Everest Saatchi, McCaan, and Lowe Lintas. She has also holds a certificate in screenplay writing from Toronto. Subsequently, Madhuri edited a series of four health and fitness books for the Times of India group, and Penguin India. 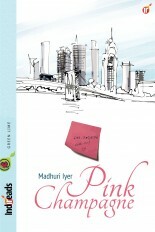 ‘Pink Champagne’, developed exclusively for Indireads, is her first work of fiction. Madhuri is a Partner at Indus Eye, a media and advertising consultancy based in Toronto and enjoys her work as a creative consultant.